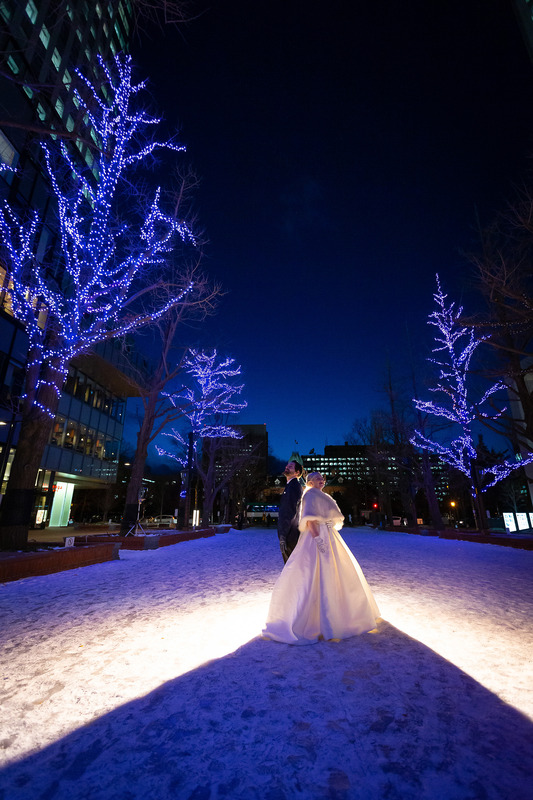 I was in Sapporo to realize a couple’s white Christmas Legal wedding from New Zealand and Australia! 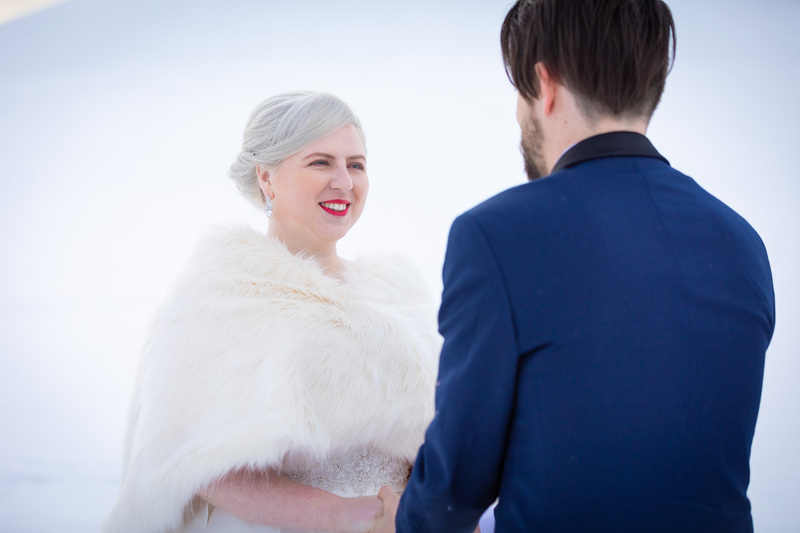 Christmas season in NZ and AUS is summer, so the white Christmas wedding was their ideal wedding! They knew I am stationed in Kyoto but sent me an inquiry. 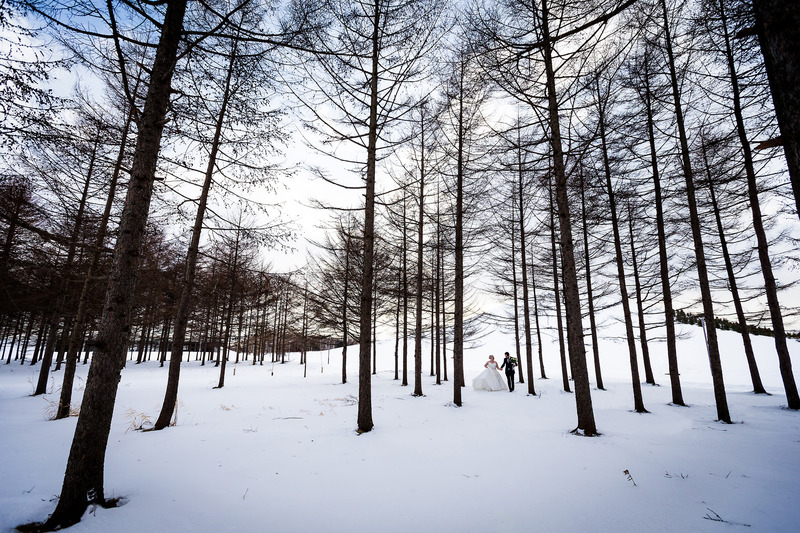 When I knew their dream wedding in snowy location, I definitely said ” I am willing to assist you on your dream wedding in Sapporo!” because there was no choice but Hokkaido:D I believe that Hokkaido is the best winter location for elopement wedding. The governments in NZ and AUS accept legal marriage in Japan. So I contacted with Atsubetsu ward office in Sapporo and prepared every documents in advance. The procedure went well smoothly on the actual day and the officers in the ward office were so nice and celebrated the lovely couple, Halen and Nathan! I search a good spot in a location to hold wedding ceremony in advance because we would like to make sure that the location and spot are safe and appropriate. A photographer, Yoshi and I went to check on the day before but it was a strong wind and freezing cold too much!! 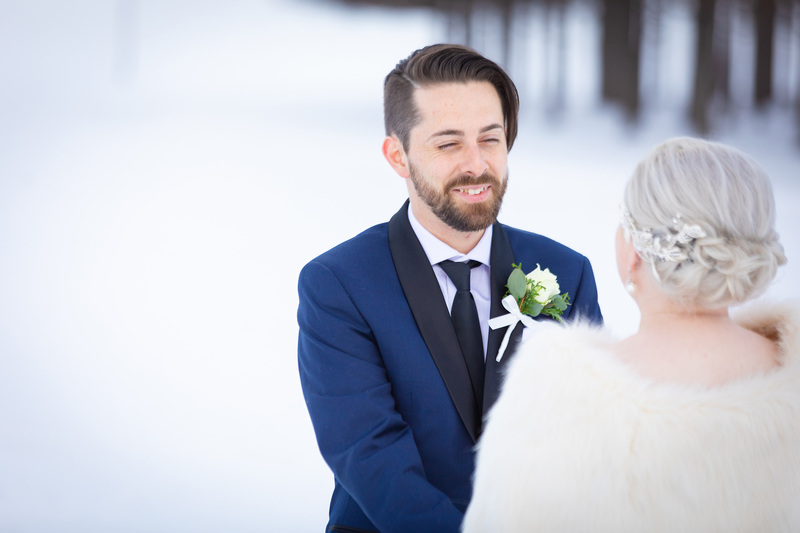 I was worried if we could stand and hold their ceremony even 5 min in such a too cold weather. However, look at these photos! 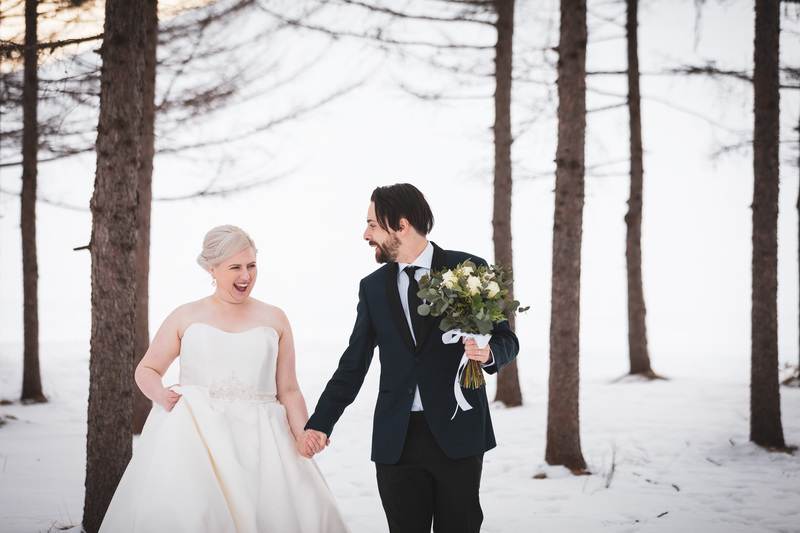 What a nice weather it turned out on their wedding day! No doubt that god blessed Helen and Nathan and realized their dream wedding!!!! 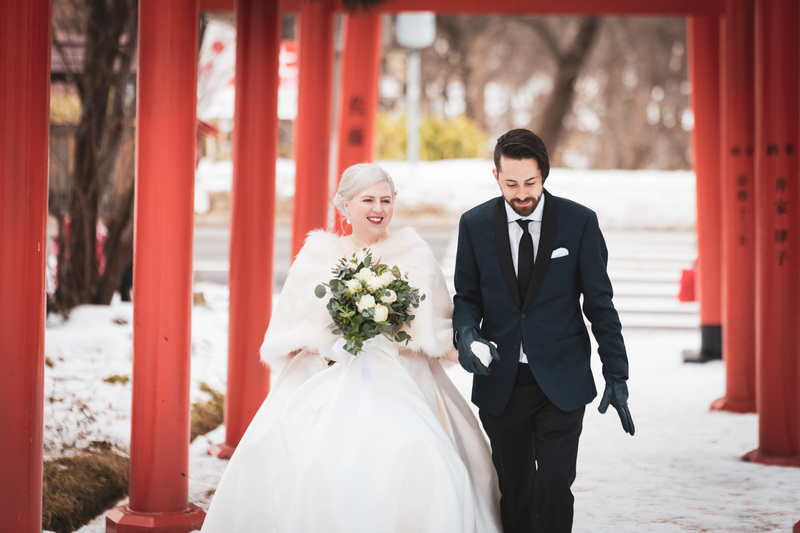 I am always nervous to perform elopement ceremony but their happy and kind smiles made me happy as well! I loved their love story and a few funny episodes! In vows exchange, they looked at each other and said the vows in their words. I do love this style to exchange vows and wish Japanese couples could do the same way because I believe that this is the real vows from their heart. I am happy to introduce such a lovely and beautiful couple, Helen and Nathan. Also I would like to express my gratitude of their acceptance about introduction here. Location photoshoot after ceremony was also fun!! Small version of Fushimi Inari shrine is in Sapporo as well! Sapporo is huge and we move to locations by a hired van but we enjoyed the time listening to music and talking in the car! After coffee break at cafe, they had an illumination photoshoot in front of Hokkaido prefectural government building! They changed their clothes and enjoyed Christmas dinner at the well-known Hiramatsu restaurant! We with you ever lasting love and happy new year, 2019! I usually don’t take selfies but hair-stylist, Haruka took our selfie! I love this photo!! Thank you Haruka! Also thank Yoshi for taking our selfie scene!